LOT INCLUDED IN PRICE!! 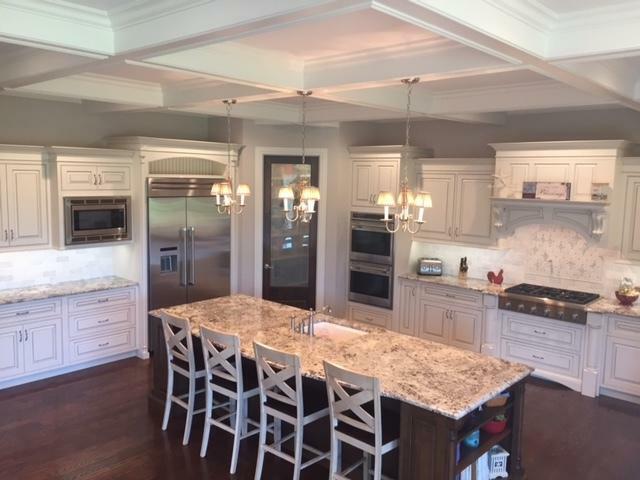 Gorgeous NEW CONSTRUCTION by Lighthouse Custom Builders! 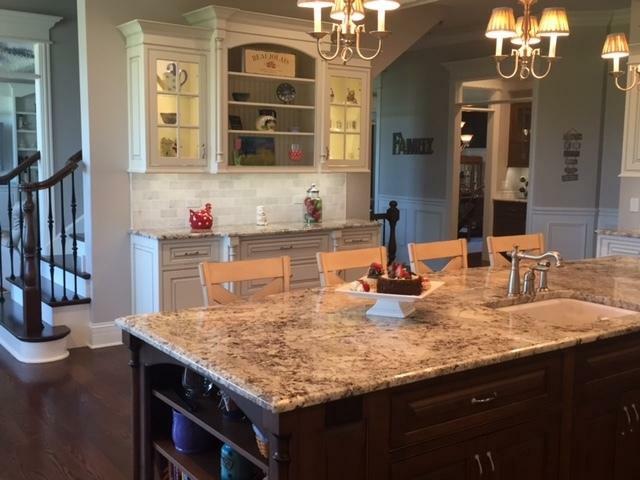 This beautiful "Modern Farmhouse" style home is in a Prime location in The Reserves of Lakewood. LOT INCLUDED IN PRICE!! 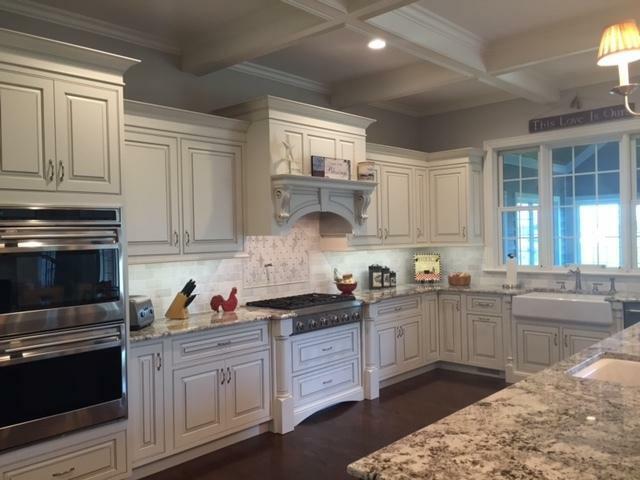 All the "Bells and Whistles" you would expect from a High End Custom Home - Huge Chef's Kitchen with Custom Built Cabinets, Granite/Quartz, Stainless Appliances, Huge Center Island, Exec. Trim Package, Hardwood in multiple rooms, Tray Ceilings, Spa Master Bath, Deep Pour Basement, 5 beds, 3 1/2 Baths, 3 Car SIDE LOAD Garage - 2 X 6 exterior walls, R21 Insulation, All Homes are "Energy Sealed" and built to the highest quality and standards. Great neighborhood and community! Come experience all that Lakewood/Crystal Lake area has to offer!! Pictures are of similar homes - Many other plans available.